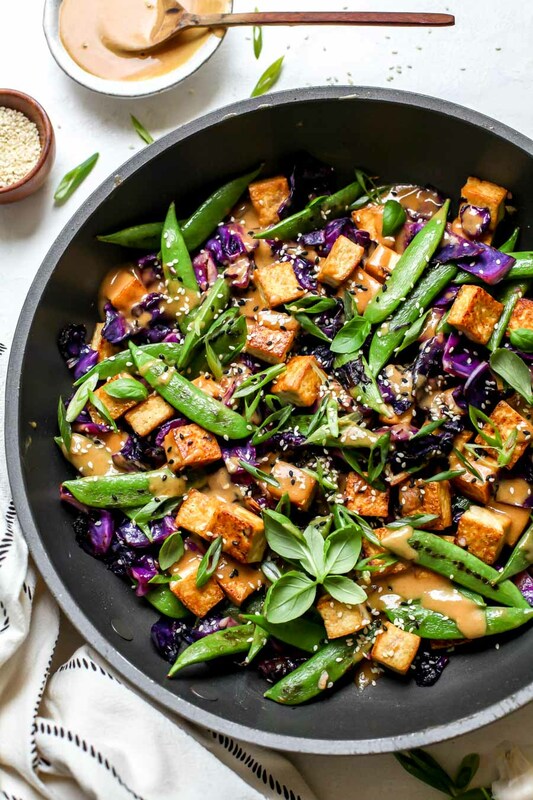 Easy tofu stir-fry with peanut satay sauce comes together in just 30 minutes and is perfect for a healthy, plant-based weeknight dinner. 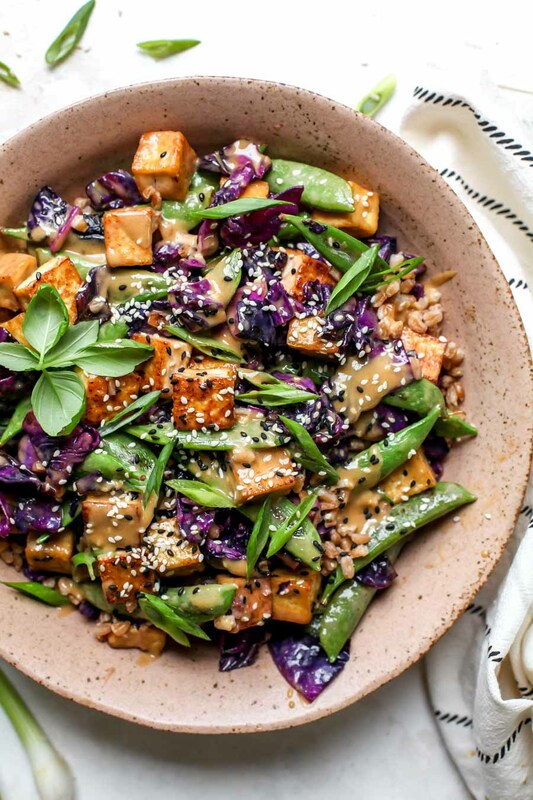 Today, we’re all about crissspy tofu, veggies, and a heavenly peanut satay sauce—what’s not to love? 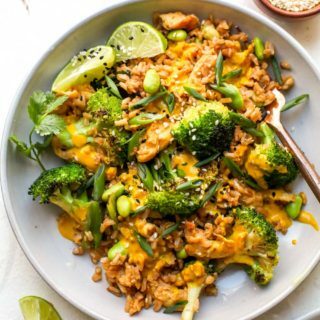 This stir-fry has become a regular in my rotation because it’s nutritious, ready in under 30 minutes and, above all, super versatile—use whatever combo of veggies you have on hand. 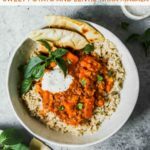 I love serving it over brown rice or quinoa for a heartier meal, but certainly have no qualms about enjoying it as is (which, as a result, guarantees an even better peanut sauce-to-veggie ratio). 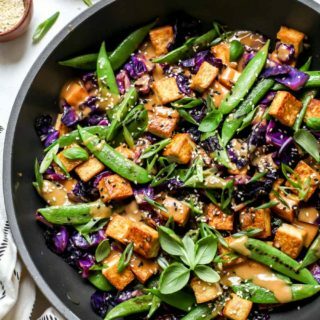 And if you’re new to cooking with tofu, fear not: this recipe makes it foolproof (and, more importantly, damn delicious). 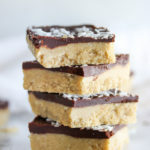 These plant-based blocks of goodness are made from soymilk that has been coagulated and either curdled and pressed into blocks (firm or extra-firm tofu) or left in its coagulated state to retain moisture (silken tofu). As a result, tofu has a soft, creamy mouthfeel and a mild flavor. Look for it in the refrigerated produce section of most grocery stores. Tofu is rich in calcium and protein (which ranges from about 4g in 3 oz. of silken tofu to 10g in 3 oz. of extra-firm tofu). 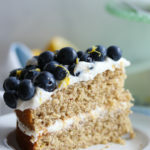 It’s also a complete protein, therefore it contains all nine essential amino acids. 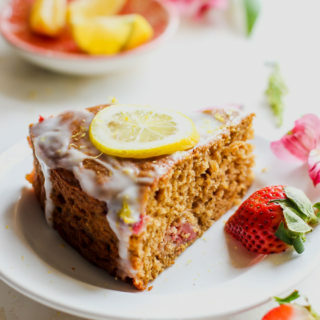 In addition, it’s a top source of isoflavones, a type of flavonoid that has estrogen-like effects and may help lower the risk of certain cancers. When it comes to buying organic vs. conventional tofu, organic will ensure that the soybeans are not GMO, therefore it’s worth the negligible extra cost. It may seem intimidating at first, however I promise it’s one of the easiest proteins to cook. Tofu can be a suitable stand-in for most meals, and can take on just about any flavor profile you throw its way. When purchasing blocks of tofu packed in water (which help preserve and keep it fresh), be sure to drain the water and press any excess moisture out using a kitchen towel. Tofu has a tendency to latch onto pans, therefore using a nonstick will help better set you up for success when it comes to pan-searing. Use medium-high heat and a neutral cooking oil (for example, grapeseed, canola, or vegetable) for best results, and, above all, avoid crowding the pan if you’re looking for that crispy-chewy layer on the outside. What is Peanut Satay Sauce? In short, a rockin’, creamy, flavorful type of liquid gold that will certainly become an instant favorite. 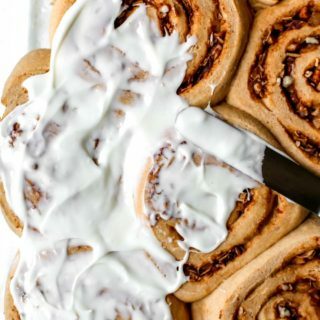 This one includes creamy peanut butter (alternatively, use cashew or almond butter), apple cider vinegar, agave, tamari (or soy sauce), and coconut milk to make it even more craveably creamy. 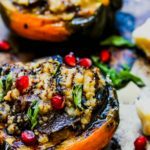 And, because this sauce comes together in a jiffy, I’d recommend doubling the batch to use throughout the week on grain bowls, grilled protein, roasted veggies, or anything in need of a saucy upgrade. What Can You Put in a Stir-Fry? Asparagus, peas, garlic, and shrimp with a simple honey-soy marinade: Light, quick-cooking, and therefore perfect for a spring dinner. Bok choy, scallions, and tempeh with Kung Pao sauce. I love cooking up this Asian-inspired combo for a hearty, better-than-takeout dinner. Broccoli, mushroom, and edamame with a light, citrusy soy sauce: A year-round staple that’s great for make-ahead lunches. 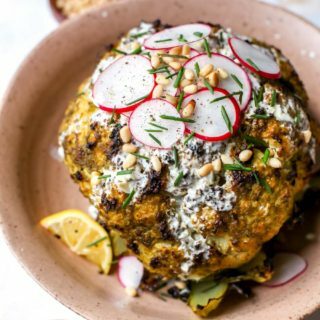 For additional weeknight inspiration, these recipes are sure to satisfy. 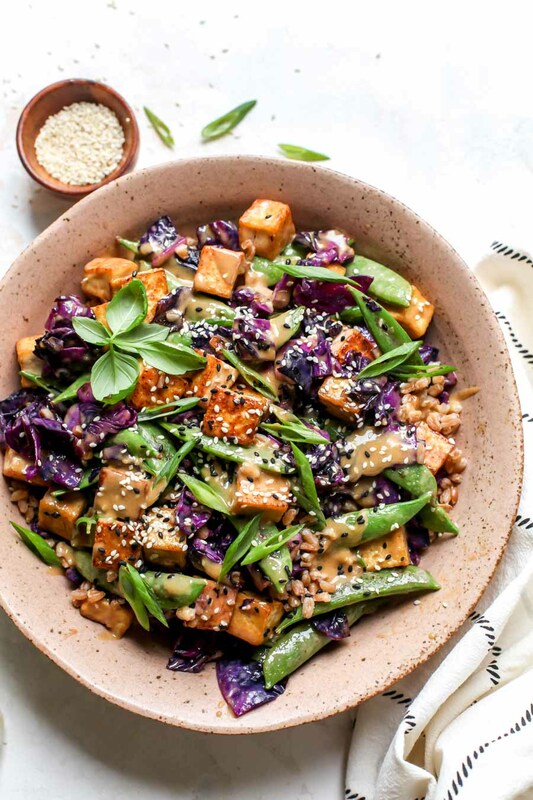 Sweet-and-Sour Tofu and Brussels Stir-Fry: Packed with quality protein, fiber, and heart-healthy fats, this meatless main is omnivore-approved. 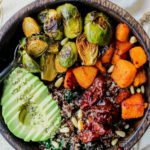 Orange Teriyaki Tempeh Bowls: Orange teriyaki glazed tempeh and crispy veggies served over brown rice create a flavorful, nutrient-rich meal. 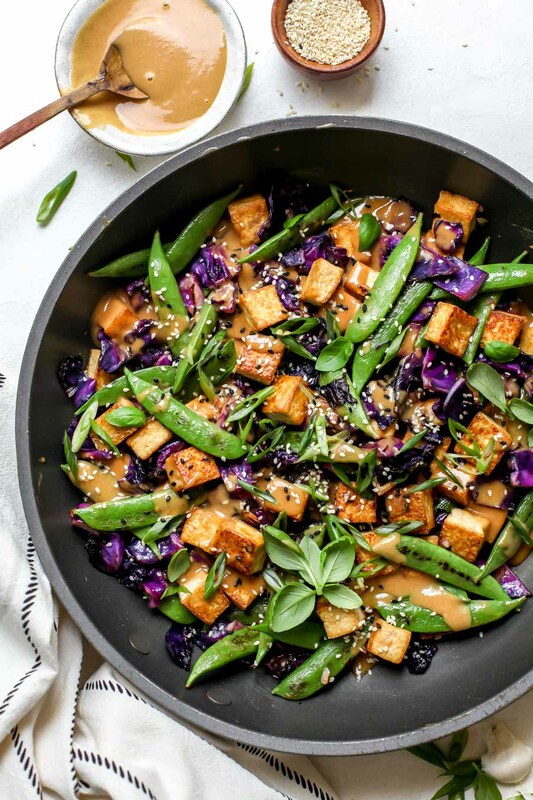 Easy tofu stir-fry with peanut satay sauce comes together in just 30 minutes and is perfect for busy weeknights. 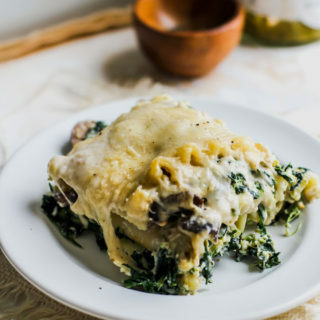 Serve over grains, rice noodles, or as is for a healthy, plant-based dinner. 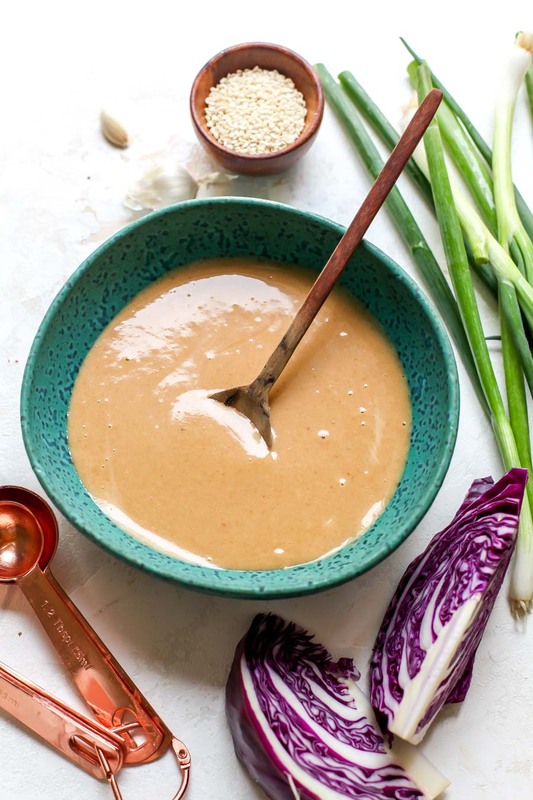 Start by preparing peanut satay sauce by whisking all ingredients in a bowl; set aside. Next, slice tofu width-wise into 6 slices. 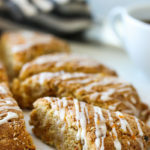 Use a kitchen towel or paper towels to gently press each slice to remove excess liquid; cut into 1-inch cubes. Heat 1 Tbsp. of the oil in a large nonstick skillet over medium-high. 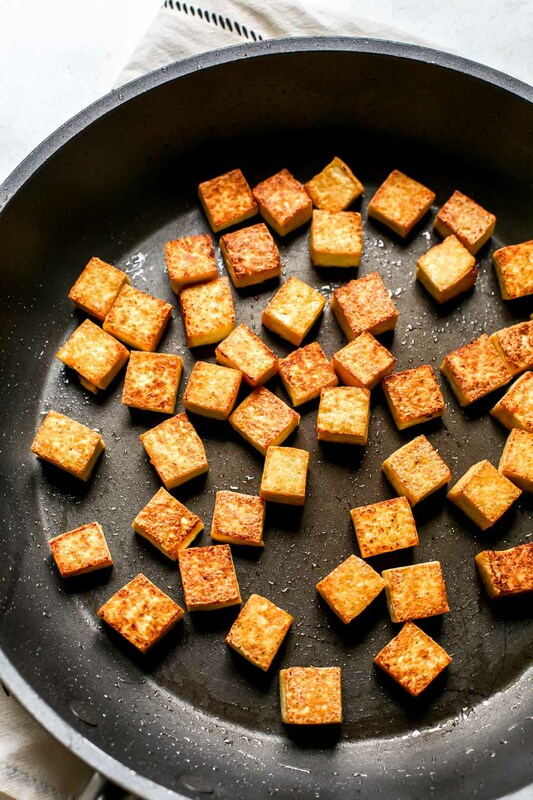 Add tofu and cook, untouched, for 3 minutes, until bottom of cubes are golden-brown. Toss, and cook 3 to 5 extra minutes, tossing occasionally, to brown all sides. Season with ¼ tsp. salt and transfer tofu to a bowl. Add remaining 1 Tbsp. oil and cabbage to pan. Cook 4 to 5 minutes, tossing occasionally, until softened. Add snap peas and garlic; cook 3 minutes, stirring often, until snap peas are tender. Season with remaining ½ tsp. salt. Add tofu back to pan and toss to combine. Lastly, drizzle peanut satay sauce over stir-fry and top with green onion and additional garnishes of choice. Serve over grains, rice noodles, or as is.